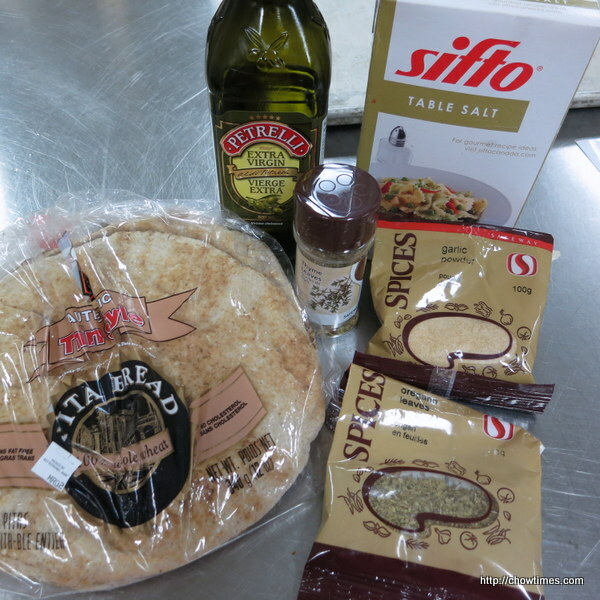 Michelle served the hearty lentils and black bean soup with some Garlic and Herb Pita Chips. 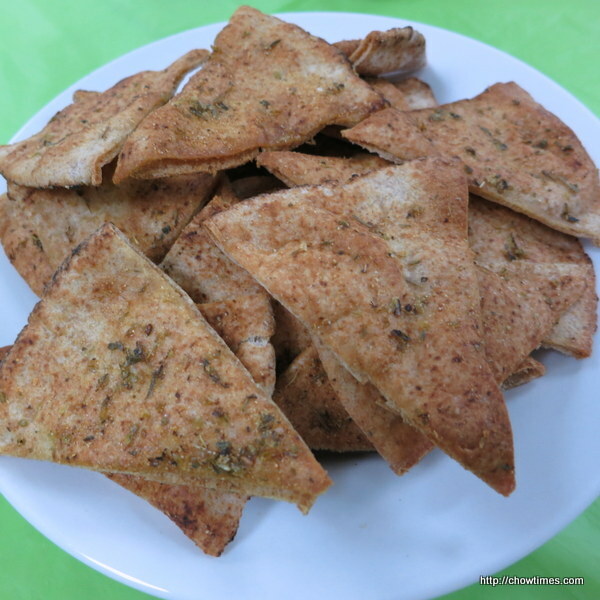 These tasty pita chips can be made in a matter of minutes. They are good for snacks or serve with soups, salads or serve with hummus or other dips.